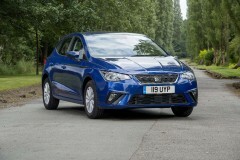 The Ibiza is Spanish manufacturer Seat’s best-selling model of all time. It shares many similarities with its pricier rival, the Volkswagen Polo, yet has more affordable pricing and a sharper design. Sharp creases in its body work and distinctive LED lights feature on some models, add to one of the best-looking supermini hatchbacks out there. The 1.0 litre three-cylinder engine available in a choice of 75, 95 and 115bhp will be sure to keep insurance costs low. Along with low monthly payments for a Seat Ibiza lease, this car will ensure your motoring costs are kept to a minimum. 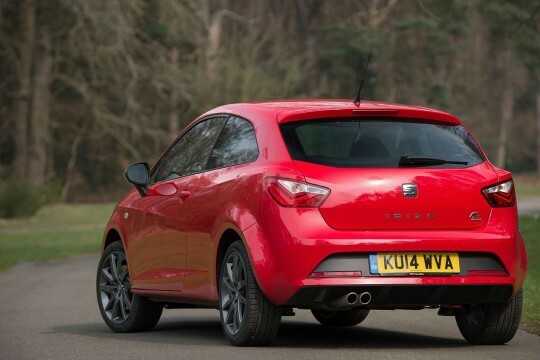 If you are interested in one of the Seat Ibiza lease deals below, speak to us today. One of our dedicated account managers will provide you with some quotes, details on the leasing options available and answer any further questions you may have. Get your car leasing journey kick started now by dropping us an email at info@hippoleasing.co.uk or giving us a call on 01254 956 666.